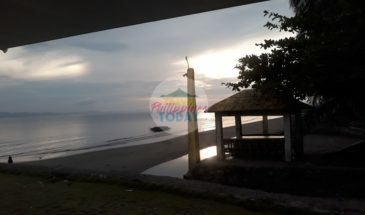 Are you looking for a unique Snorkeling/Diving destination in Southern Quezon, Philippines? Linger on a bamboo raft above the huge Rotary Int’l Artificial Reef. 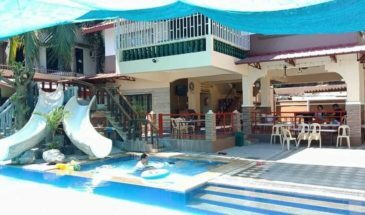 If you are looking for an adventure and a memorable experience then visit DE GRACIA BEACH RESORT in Atimonan, Quezon. 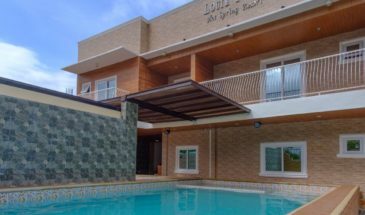 De Gracia Beach Resort is one of the oldest beach resorts in the town located after the famous Zigzag Road or “Bitukang Manok.” This resort is world renowned for having the largest Rotary Club logo submerge underwater as an artificial coral reef. Rooms here are very affordable. You can get their small room which is good for 2-5 persons at just Php1,250. Their bigger room good for 4-6 persons is just Php1,500. Though the rooms here are limited since they only have 6 rooms, thus you have to call and make a reservation early. 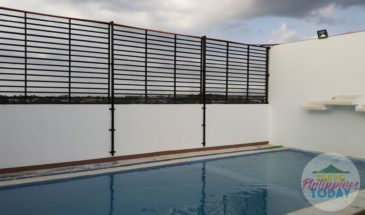 Cottages which also has a small space above them is just around Php500 more or less. This is probably one of the most affordable resorts in town. Plus, by staying here you also help raise funds for the environment. The beach is very scenic the whole day. It is also secure even though there is no security since the town is very peaceful. You can enjoy walking on the shore or go to the floating raft and be atop the sea. For more information, you can visit the De Gracia Beach Resort FB page.